﻿ Native American Artifacts | Indian Headdress | Silver Nugget Inc. Retailers - Purchase something unique, one-of-a-kind, something that you can't see in every store. 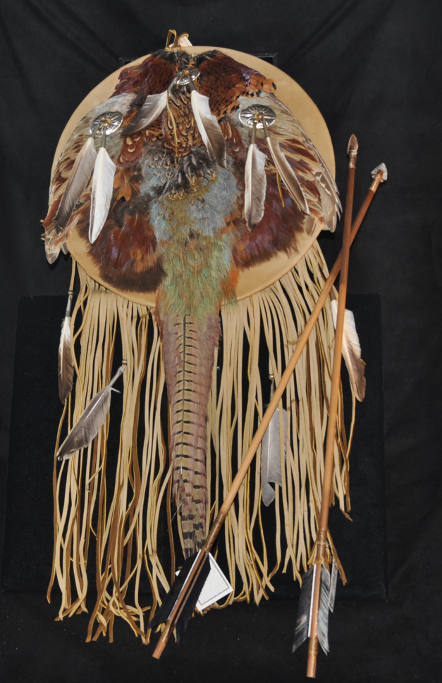 Purchase Native American Hand Crafted Artifacts at true wholesale prices - Call NOW! Creating Native American hand crafted child carriers are not just a thing of the past, but the craft has been preserved in the indigenous cultures of the American Southwest.